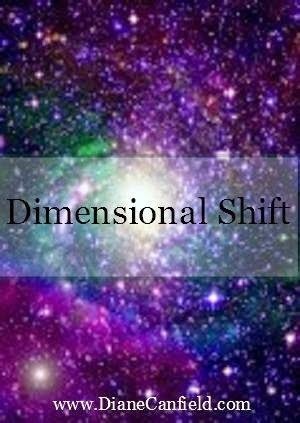 As we move up in consciousness with the dimensional shift, our circle of friends will change. This happens because the ones still in 3D consciousness will not be able to understand what is going on with us. This is especially difficult for long time friends and family. They know we are different but they can’t quite put their finger on what has changed. This is the true test of if you are in fact moving up in consciousness to no longer be accepted by many that we associated in the past. This happens because we no longer want to talk about TV shows, the news, soap operas, politics, wars, gossip or anything unpleasant. We are aware of what is going on, EXTREMELY aware, painfully aware but we realize that to keep our vibration HIGH at all times we must only focus on positive outcomes. Our consciousness is residing in the higher planes of awareness. Our Crystal Energy Portals have opened to these higher energies. These higher planes have no limits on what is possible. Everything that can be imagined can be possible to us now when we exist in higher states of awareness. Even though our circle has now become smaller, we can now hold a space for others of like mind to step into our circle. Our reality is more easily accepted by others who vibrate at the same or close frequency as our own. We notice the higher awareness and lack of control and judgement in this higher frequency. We notice that everyone is a unique being that is able to dance to their own song and their song is uniquely their own. We love their song, just as much as we love our own. This is a good test to give yourself. Look at others who you relate to and observe what frequency they are in. Are they loving and operating from service to others or are they still stuck in the control system of 3D? We always want to migrate to others who are at the same level or those above us in frequency. This way we get an automatic jump by their presence in our lives. Higher frequencies of light will engulf the lower frequencies in their presence. High Vibrations always trump. Our Et council are helping to open the pathways to enlightenment for each light being to cascade them up to the higher frequencies. Subscribe to my YOUTUBE channel where I will be sharing my RARE ET in person Experiences soon. 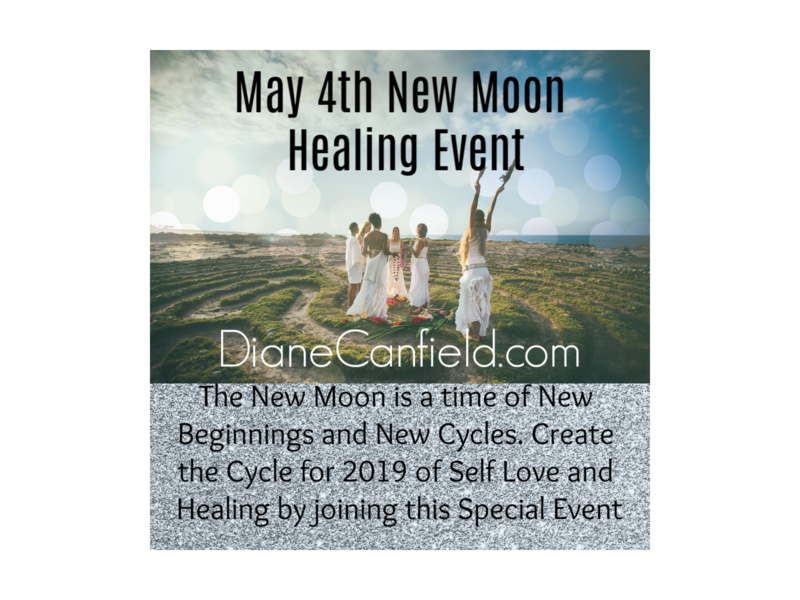 Diane Canfield is a Gifted Psychic, Medium, Ascension Expert, Energy Expert and ET In PERSON Contactee having had many IN PERSON visitations from many different races of ET races. She works to elevate the consciousness of the Human Race to evolve into the Galactic Race. 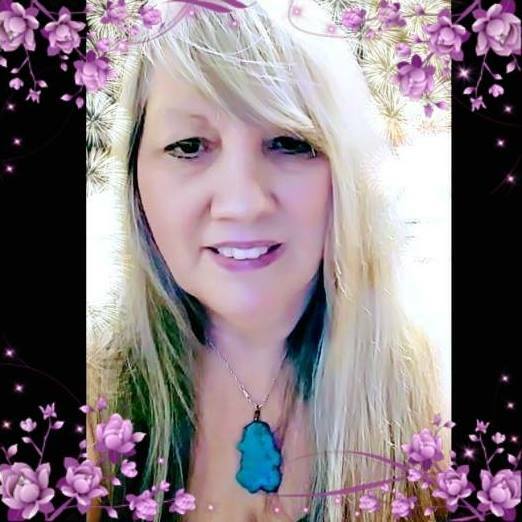 Her psychic gifts started in childhood She had out of body experiences, knew things she had no way of knowing and channeled as a child. She was visited by a Pleiadian Mother Ship which encoded her for her role as a Galactic Ascension/AMBASSADOR/ Teacher. Since this time she has been in constant contact with the Galactics and the Interplanetary Advanced Council Of Light.